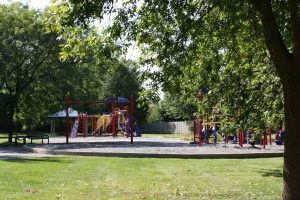 The Vernon Hills Park District began leasing Aspen Backyard Park from the Village of Vernon Hills at no cost in October 1991. 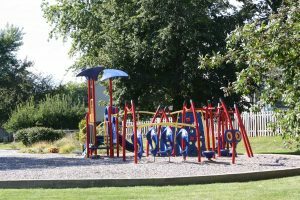 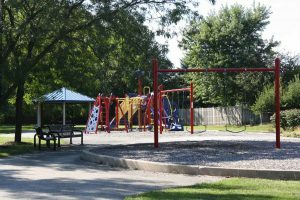 By the fall of 1992, with input from nearby residents, the District had added a tot lot with brightly colored playground equipment, landscaping, a path, and park benches, all of which greatly enhanced the small park. The park’s name was chosen by residents through a contest. 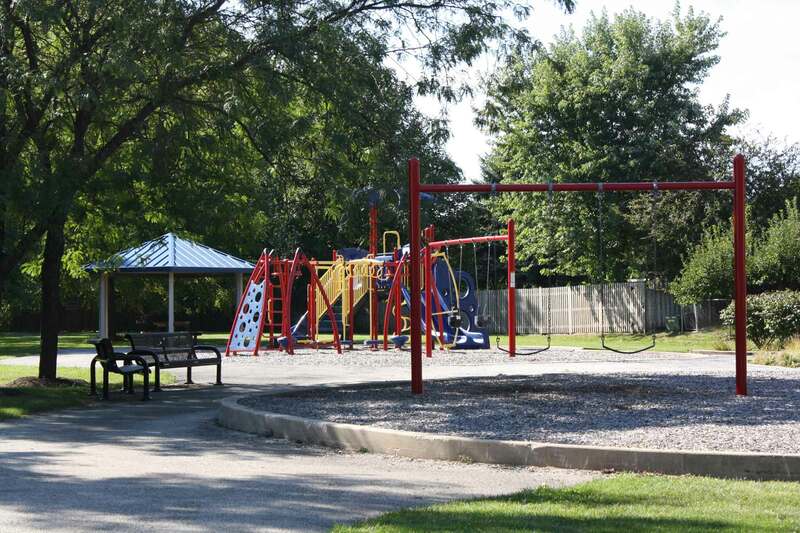 In 2002, the District completed a partial park renovation by adding new playground pieces and a picnic gazebo. 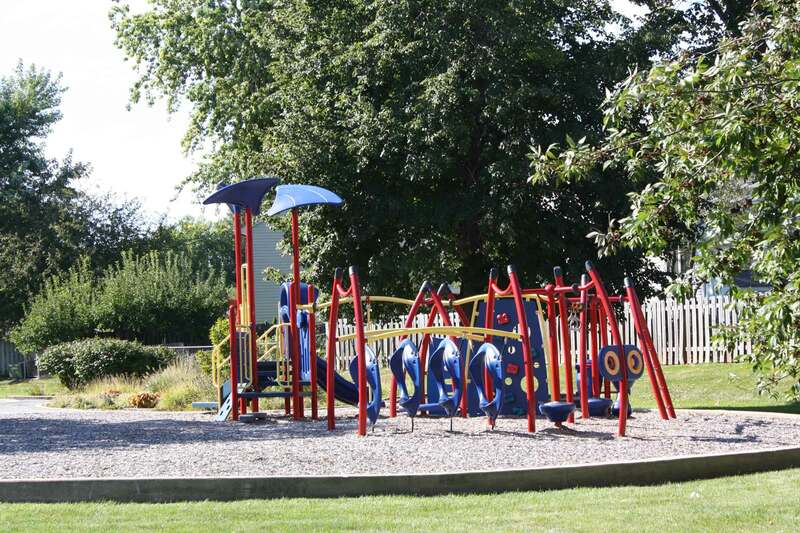 In 2012, the park was updated with new playground equipment and landscaping near the park sign.